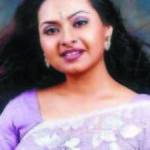 Emon is a talented and popular actor of Bangladesh. He started his career with performing in TV. After successfully completion of acting in commercial and TV drama he got response from Film industry. 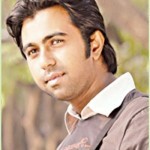 Emon is a good actor of Bangladesh. Emon also performed in many television advertisement succefully. 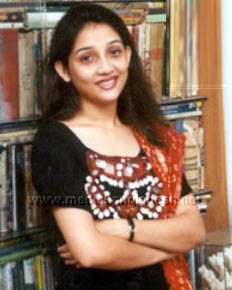 Emon performed with top actresses in many natok with famous directors in drama and film. shabnur is my favorite actrees.i like model emon also.they looking very nice together. HI handsome. hw r u doing? u dont look nice with those fat girls. you will b nice with me. hy shabnur apu. how are you. i am fine. you are my favoret heroine. weating for an earli repli. god bless you. alla hafezz????????????? HI Ayesha. you seems you are very nice girl. will you be my friend.